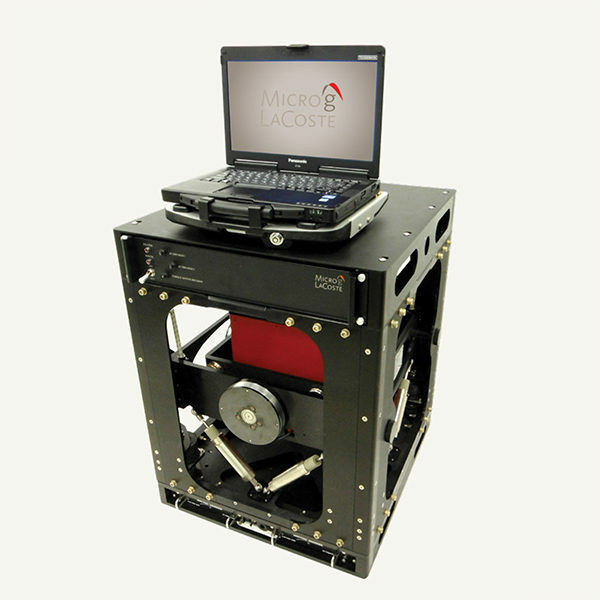 The Micro-g LaCoste Marine Gravity System-6 (MGS-6) is the next generation in a long line of LaCoste-based dynamic gravity systems, stretching back to the first successful dynamic gravity meter tests on ships more than 50 years ago. The MGS-6 is more than a simple upgrade to the Air-Sea System II (AS-2). The MGS-6 is based on the smaller, lighter, more power-efficient TAGS-6 (airborne) platform, and employs the same full-force feedback sensor. In both systems, the platform control and data acquisition system have been overhauled, resulting in unparalleled data quality.